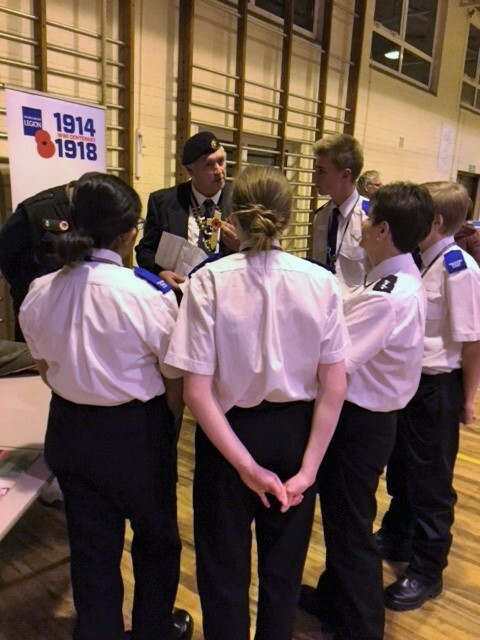 MONDAY 18th January saw generations coming together when Soham’s Volunteer Police Cadets met with organisations supporting vulnerable people in the community at Soham Village College. Organised by the Police and Crime Commissioner’s Outreach Worker, Rebecca Avery, the Link:Age Intergenerational Project brought young and old together to give the young volunteers an opportunity to explore ways to better support their communities.  Having received the latest Scams and Fraud Education training from Cambridgeshire County Council Trading Standards, the young cadets were able to ‘role play’ various scamming scenarios with organisations such as Neighbourhood Watch, The Bobby Scheme, The Royal British Legion, The Care Network and Littleport Timebank. 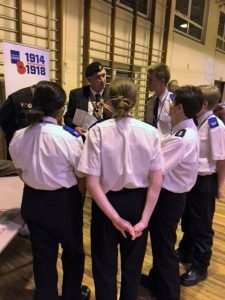 Volunteer Police Cadets follow an intensive 13-week induction programme which prepares them to support community safety, devoting at least three volunteer hours per month with activities ranging from supporting police teams at public events to delivering crime prevention advice to the public. 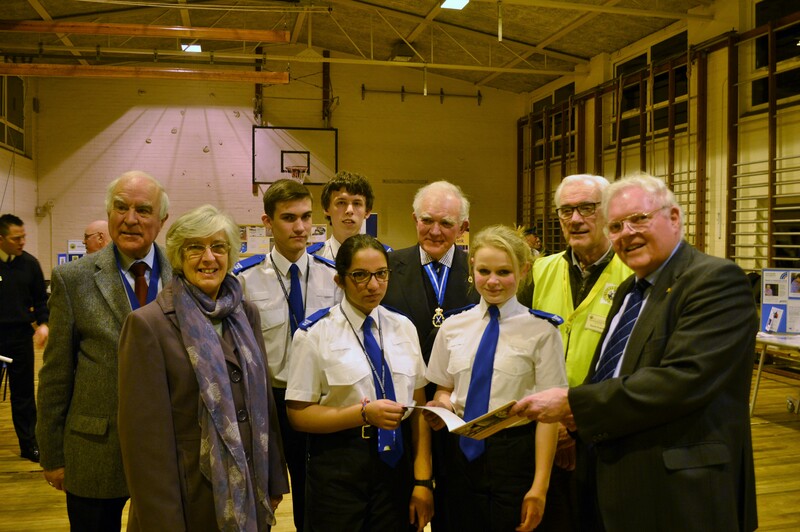 Introducing a Volunteer Police Cadet Scheme in Cambridgeshire was a high priority for Police and Crime Commissioner, Sir Graham Bright when he took office in 2012. 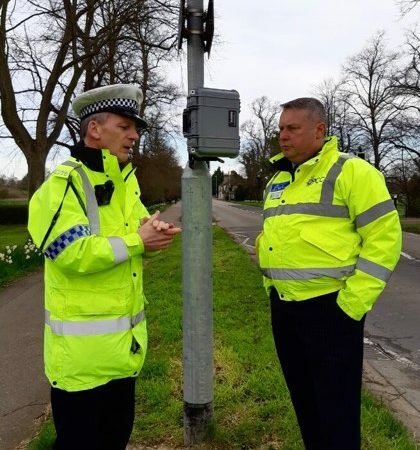 With three units now established in Peterborough, Soham and Wisbech, plans are currently under development to roll the scheme out to Cambourne and Cambridge City. 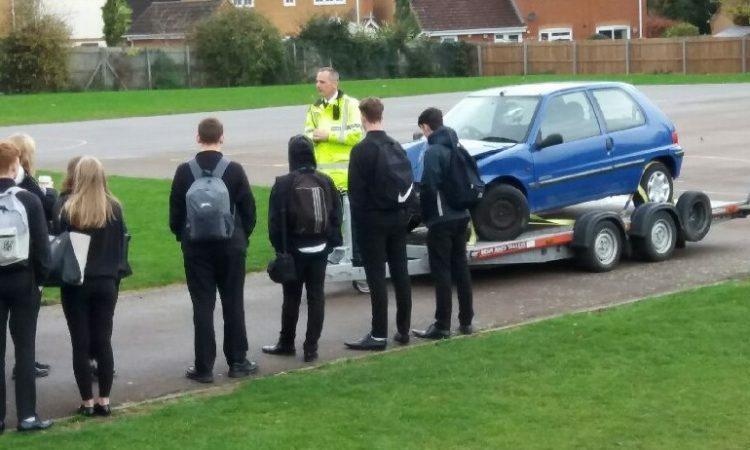 Previous Is 2016 the year you give something back?